Ocean Basket Restaurant was opened in Lagos late in the year 2012 in a very upmarket area of Victoria Island. 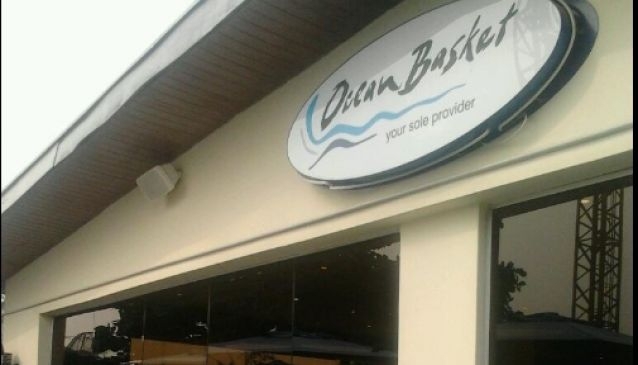 The restaurant is generally managed and owned by The 'very successful' Ocean Basket Franchise Group that have seen over 160 restaurants established worldwide. Ocean Basket Lagos offers a great variety of sea food and side dishes - If you go to this restaurant, expect fish and chips and other fried sea food, expect standard and quality in service delivery; It's strictly seafood, mostly served with rice or chips and Its a great place to sit back and have an enjoyable meal.